Nothing about health care is simple – from navigating the requirements of the Affordable Care Act (ACA) to shuffling budget dollars to mitigate rising costs. Our health insurance programs are designed to help your organization navigate this maze and to select the plan option that provides the most value for your staff. The Affordable Care Act governs the types of insurance plans that are available for organizations based on the number of full-time equivalent (FTE) employees. Choose your appropriate group size below. Not sure how many FTEs? Use this calculator. 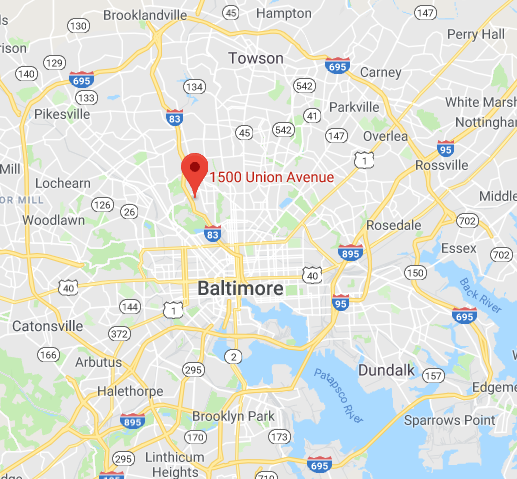 Maryland law restricts association group health insurance to organizations with 50 or more employees. In the 1990s, group medical insurance was becoming a big problem for small employers. The insurance companies would use medical questions for each person to determine the health of the group. They could refuse to offer coverage or add pre-existing condition exclusions. 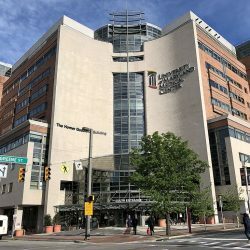 The Maryland Insurance Administration (MIA) was one of the first in the nation to implement many of the changes that are now mandated by the ACA. In the 1990’s Small Group Health Reform was passed in the Maryland legislature that applied to groups of 2-50 employees. These “small groups” in essence became one large insurance pool, and insurance companies were no longer allowed to individually underwrite based on medical history, and could only charge different rates based on geographic location and age. 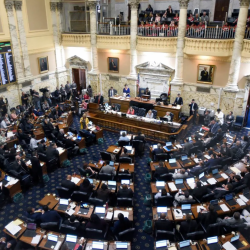 At the time, Maryland Nonprofits successfully advocated that a nonprofit with only one full-time employee be considered an eligible group and this was implemented. This model has continued to be successful for over 20 years and the MIA continues to use 50 employees as the threshold. Therefore, if your organization has fewer than 50 employees, you are already part of a much larger pool (community) and the claims experience of your group will not adversely impact your renewal rates or insurability. Maryland Nonprofits partners with Gorges & Company, Inc. to assist members in acquiring health insurance coverage. Contact Rob Cannon, Executive Vice President, for more information: 410.561.8280 or email Rob. Have Questions? Want More Information? Contact Rob From Gorges & Company!